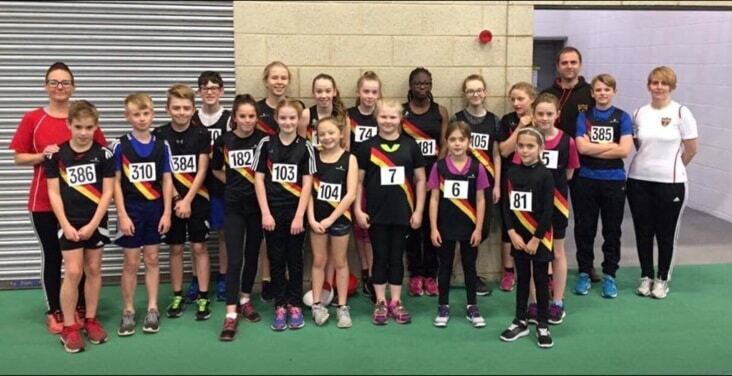 Juniors at Sportshall 2017-18 | Rochdale Harriers & A.C.
Congratulations to all Rochdale Harriers Juniors who took part in Sports Hall 2017-2018. We had a great turn out, taking home 11 medals. Niamh Dolan taking home a bronze medal after getting through to the finals. Adam Fern, 1 gold 6 lap, 1 silver VJ, 1 bronze STJ. 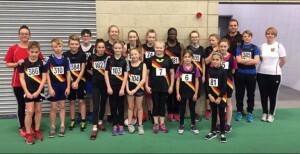 Well done to everyone who took part you were all amazing and great team players.